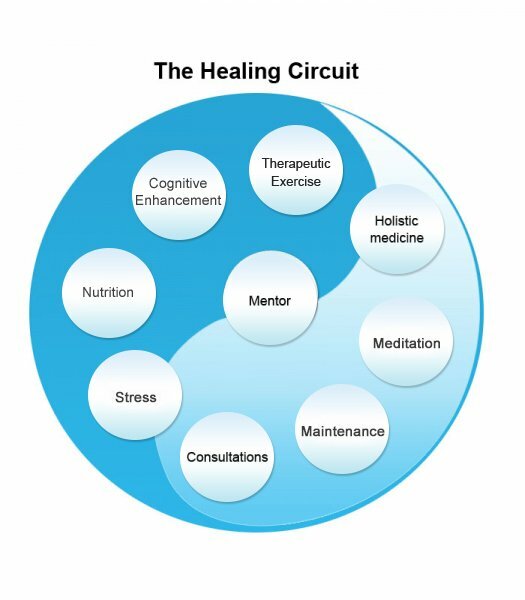 Mikhail Levitin Institute in Tannersville, PA offers you the benefits of the holistic circle. Dr. Levitin opened the MLI/School of Longevity in 1993 and has been an inspirational healer and teacher since then. He has promoted holistic health and vitality through the utilization of different aspects of integrative medicine in synchronic tune to gain optimal results. Mikhail Levitin is a Master of Sport, an Olympic Athlete (1980), and is also a respected fitness and Martial Arts instructor in both Russia and America. He has been a consultant to professional athletes since 1980, and has achieved the highest level – Master of Sport in several different sports. In addition, he has a formal fundamental educational background. Dr. Levitin has been teaching Martial Arts and Yoga since 1970. 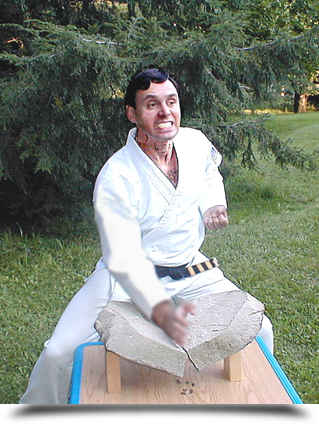 He holds fifth degree black belts in Karate as well as in Ju Jitsu. In addition, he is a teacher of T’ai Chi with a teaching certificate from Patience T’ai Chi Association. Dr. Levitin has received Master's Degrees in Engineering, Physical Culture and Sports in addition to his professional life in Sport Medicine and Rehabilitation. He has been successfully integrating these valuable skills in his practice of Alternative Medicine since 1976. 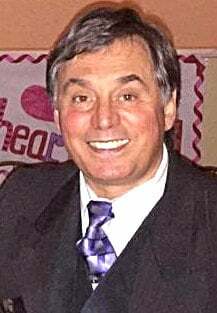 Dr. Mikhail Levitin is a lifetime member of Who's Who in America, appearing in the millennia edition. He holds 14 US Patents and 4 Patents pending in several varied fields, such as physical therapy, fitness, medicine, environmental protection, and engineering (for more information visit his websites: Optimal Cooling and Waste 2 Profit. 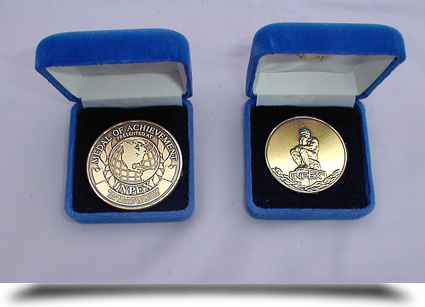 Dr. Levitin received the 1 st prize and a gold medal in the world biggest inventor’s show IMPEX in 2001. Sensei Mikhail Levitin published his book “Anatomy of Defense” in 2006 with the goal of helping people to reduce their chances of becoming a victim of a crime. 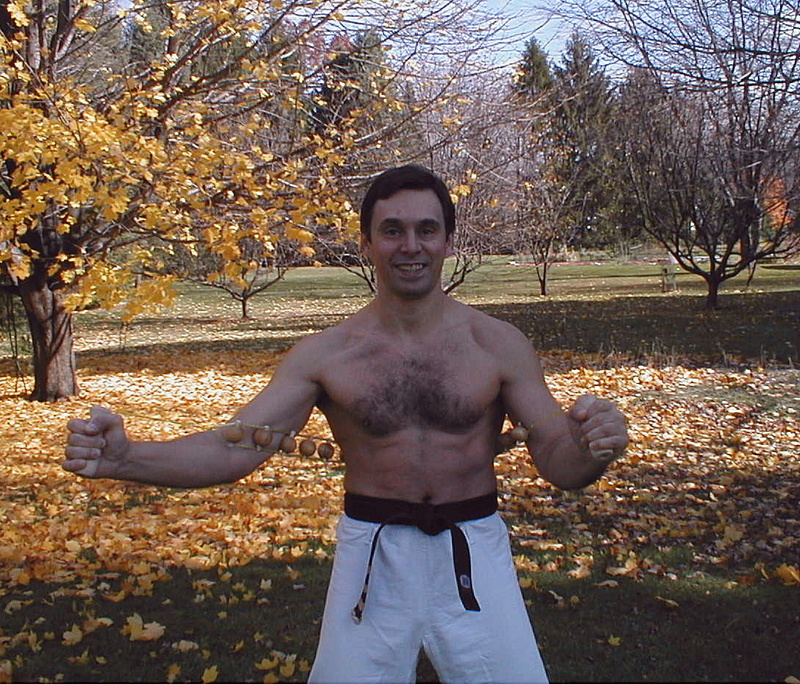 In the book, Mikhail Levitin shows techniques of self-defense that can be used by anyone from a beginner to a black belt, to defend themselves against any number of attackers, armed with various weapons. Anatomy of Defense is not just a self defense manual, it is a scientific training material for safety fitness training, because it combines psychology, reflexology and the best movements from Karate, Ju-Jitsu, Dju-Do, Sambo, Zdrava, Aikido-Do, Kong-Fu and chess. It is also the excellent fan and practical family activities. 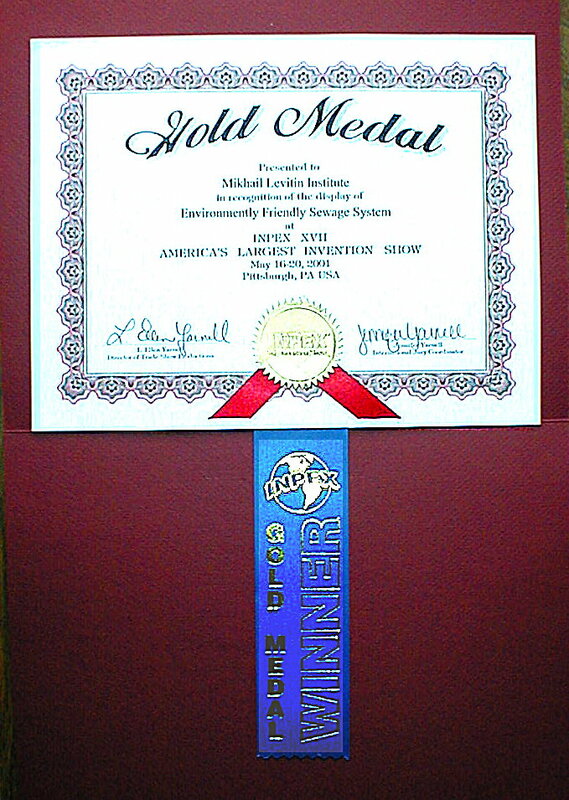 Since establishing the Mikhail Levitin Institute and the School of Longevity in Pennsylvania in 1993, he has been helping people maintain optimal health and vitality. He has been a guest speaker on diverse TV, cable and network shows. Take a look at our nutrition information. 5. The bank can end the game without warning; at any time it can say,“Game Over!". It can close the account and you will not receive a new one. remember to enjoy every second of your life, because time races by so much quicker than you think. I wish you a wonderful and beautiful life. Start "spending." "DON’T COMPLAIN ABOUT GROWING OLD!” SOME PEOPLE DON'T GET THE PRIVILEGE!